The excitement of playing the Canadian Lotto 6/49 gives you hope for a bright - and wealthy future. The game has a simple format, it is fast and easy to play your tickets for financial security that will last a lifetime. 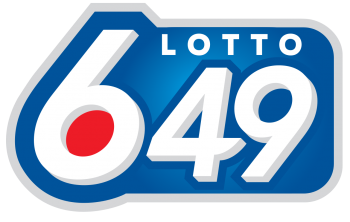 In its name, Lotto 6/49 is self-explanatory by choosing six numbers from a guess range of 1 to 49. To win the top prize, all you have to do is match all six digits in the hopes of winning seven figure rewards. Playing the lotto ticket costs just $3. The raffle happens twice a week so rollovers are likely to happen more often. Just imagine you are holding that stunning cheque of a million dollars in your hands. 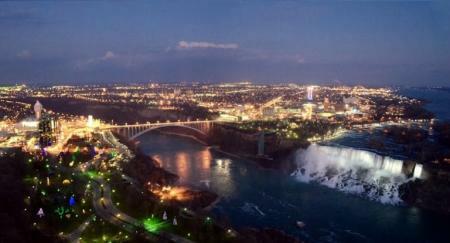 Thinking of the luxuries you want to try out... How about an exclusive dinner at the spectacular Skylon Tower? This revolving restaurant allows you to enjoy the wondrous views of Toronto and New York’s nightlife and the frequent firework display whilst indulging in mouth-watering dishes over a glass of wine. Lotto 6/49 is one of two Canadian lottery games that transform the way lotteries are played. Pre-printed tickets were used in the Olympic lottery, Superlotto and Lotto Canada. For more freedom of choice, a new raffle gave lotto players the ability to decide on their own set of numbers. Lotto 649 launched in 1982 by the Interprovincial Lottery Corporation, made up of five lottery companies from all over Canada. Lotto 6/49 is held twice a week, reaching a record jackpot of a whopping $64 million in March 2016. You can take part in this raffle online with your mobile or laptop, no matter where you are in the world. Good news for you is that the lottery winnings are tax free which means more money in your bank account. More money means more celebration – such as treating yourself to the cultural arts, plays and music. If you are into watching shows and musicals, attend the Grand Stratford Festival. The Ontario annual event held from April to October features many plays by legends such as Shakespeare and other playwrights. 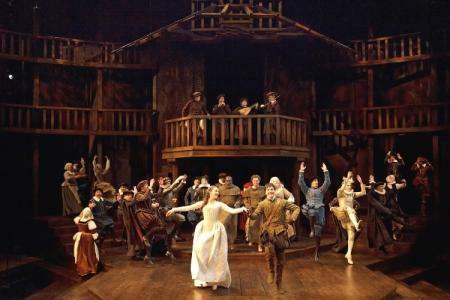 The best theatre experience is felt close to the stage, so that you can fully appreciate the emotions of the theatrical story. Canada’s Lotto 6/49 has seven prize divisions, giving you the chance of guessing five numbers or less for a reward that ranges from $100,000 to $3. The seventh bonus ball picked at random is used to win the second level prize, matching five numerals and the bonus. The overall odds of winning a reward in this lotto is approximately 1 in 32. In September 2013, Lotto 6/49 introduced a supplementary game, the Guaranteed Prize Draw raffle. On every lottery ticket, a unique 10-digit code is printed in the chance for one lotto player to win an bedazzling $1 million, if the code matches the one drawn. Winning a prize of a mind-blowing $100,000 is just as great. You could spend a vacation waking up to the views of the wonderful Niagara waterfalls that the beautiful Canada has to offer. The soothing sound of the water falling can help you sleep better for a well-deserved rest - a break from your busy lifestyle. 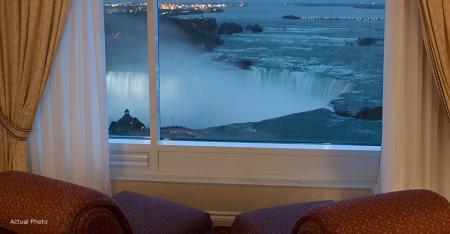 You could stay indoors sipping your favourite cocktail while taking in the wonderful views. The cut-off time for selling the Canadian lottery tickets is around five hours before the draw. To avoid disappointment better think ahead so you will not miss out on the chance to win big! The lotto 6/49 draw takes place twice a week every Wednesday and Saturday evenings at 21.30pm CEST or 19:00pm UTC. The draw results can be found through online lottery sites which are updated regularly after the lottery has taken place. You could also keep up to date by watching the streamed videos on Youtube. David Wright won $5.9 million playing the Canadian lotto in April 2014. He bought the 6/49 ticket in Orleans, where he chose the significant numbers by using the birthdates of his children. From his winnings, his top priority was to help out his family financially and for travel. Couple Christian and Monique Etienne consider their dogs to be the lucky charms of the family. After these furry rascals made a mess on their carpet, Christian had to get some cleaning supplies from a nearby gas station – where he bought the life-changing lotto ticket. He realized that they won the jackpot a few days after the draw took place, at which point he hurried back to the gas station to confirm. Christian could not believe what he saw, all six numbers matched, winning them the top reward of $14.5 million lottery prize. With their new-found wealth, they thought of ways they could help make others happy. Monique wants to treat her mum with a trip to back to Norway, her home country. Canada is famous for many wondrous things, such as ice hockey, camping, bears, bacon pancakes, Drake and – last but not least – fantastic lottos. Even the flag emblem, the iconic maple leaf, is a symbol of good luck…and a sure sign that you should buy your ticket for Lotto 6/49.